Stellar Foundation helps to realise ideas and inspirations to change a community. It was set up as an independent non-profit organisation to manage social and economic development projects on the farms that produce organic grapes and in the towns near Stellar Winery. Stellar Foundation and Winery are simultaneously involved in a wide variety of projects that contribute to making their local community a better place. Looking back on everything that has been accomplished during 2018, one can really see how much effort was put into each and every project run by Stellar Foundation. At the beginning of 2018, Olli Lindsten and Tomas Lönnberg from Norex in Finland paid a visit to Stellar Winery. They had the opportunity to view the vineyards in Koekenaap from a helicopter and got treated to breakfast with an ocean view. After their trip they paid a visit to Steilhoogte Primary, a local school that forms part of Stellar Foundation’s community projects. Norex made a donation to the school and it was used to build an extra classroom which is now used for skills development. The children also received scissors with the image of the beloved Finnish character Moomin. In February, the Stellar Judo Club hosted the West Coast Judo Open in Vredendal. This was the first time the West Coast Open was held in Vredendal, and a first for Stellar Foundation’s Judo Club as hosts. Those in attendance will agree that it was worth all the effort and stress and according to Gert Loubser, chairperson of the Stellar Judo Club, SET spokesperson and Stellar liaison officer, they have received a lot of compliments for the way they hosted the competition. During May, the Stellar Winery clinic gave special attention to anti-smoking awareness, to coincide with World No Tobacco Day on 31 May. They educated employees on the dangers of smoking and gave them advice on how to quit. During June they also provided health education regarding HIV/AIDS awareness as well as information about alcohol and substance abuse. 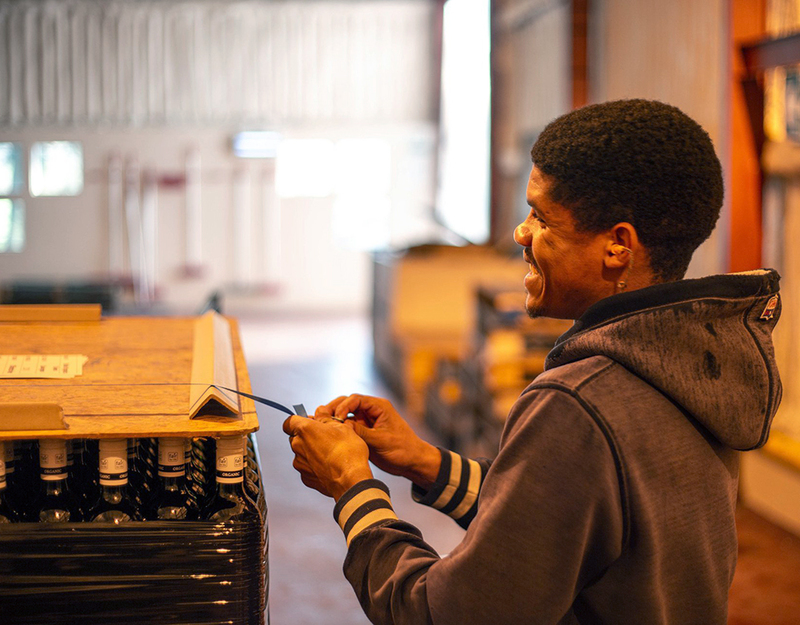 The safety of the employees at Stellar Winery is a very high priority and that is why they provide regular safety training to ensure their employees are informed about protecting their health and well-being. 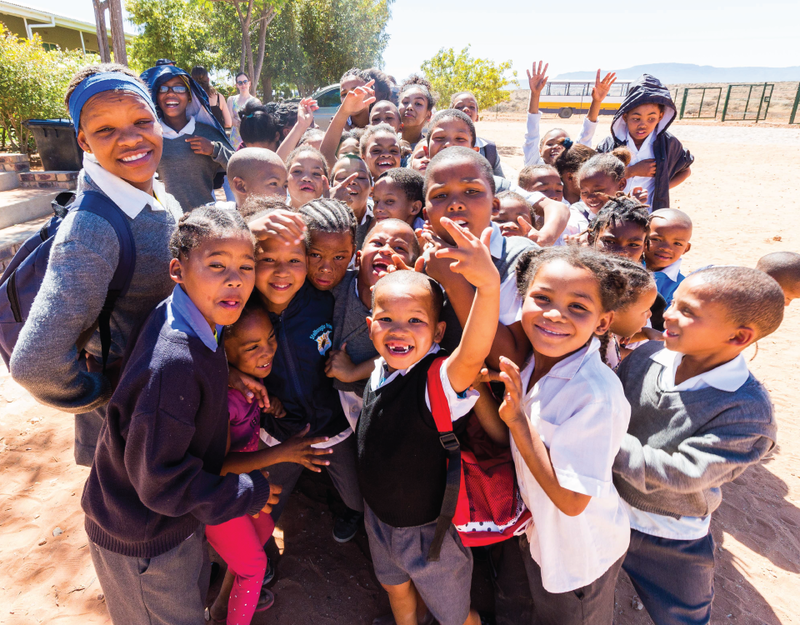 One of Stellar Foundation’s latest projects, the ‘Steilhoogte iPad Project’, involves assisting the local primary school, Steilhoogte Primary, with fundraising to purchase 30 iPads for their senior class. 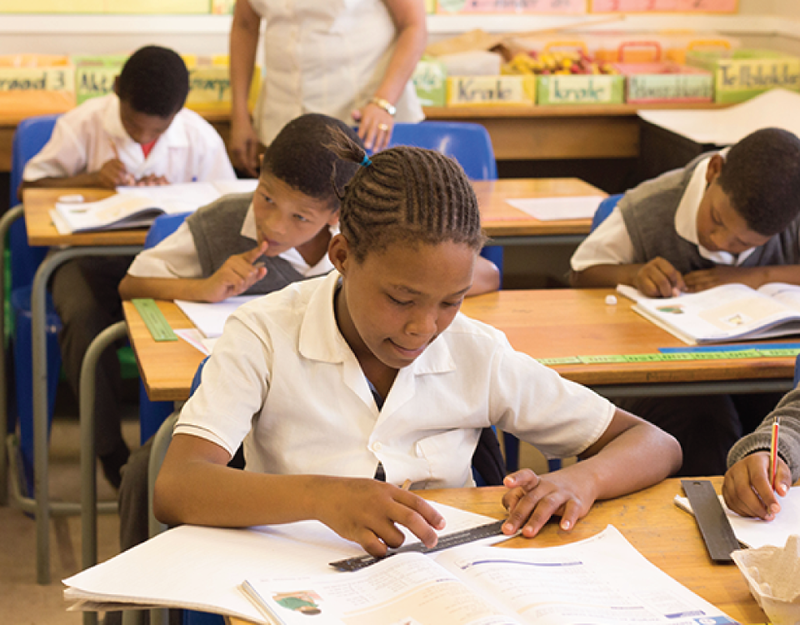 Mr Manus Spamer, principal of the school, explained that many of the learners struggle with reading and writing skills and with numeracy skills. Today’s technology will provide them with near unlimited possibilities to address these learning restrictions and enrich every learner as much as possible.“Today there are so many apps you could use in the classroom that will help learners to overcome learning disabilities and improve their proficiency, but without the necessary equipment, it will not be possible for us to implement them,” says Mr Spamer. 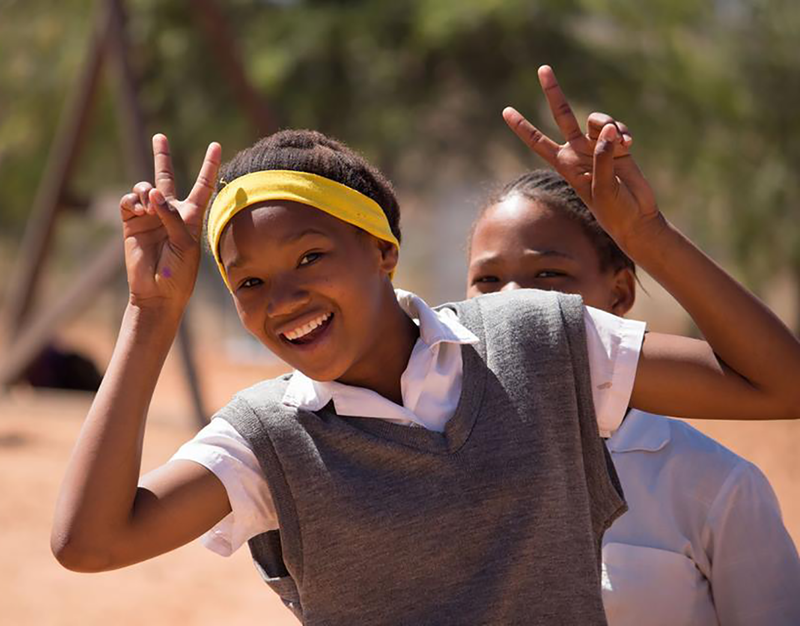 If your business would like to become involved in this project, or projects like this, they can simply visit the Stellar Foundation’s website at www.stellarfoundation.co.za/donate to easily make a big difference in someone’s life. 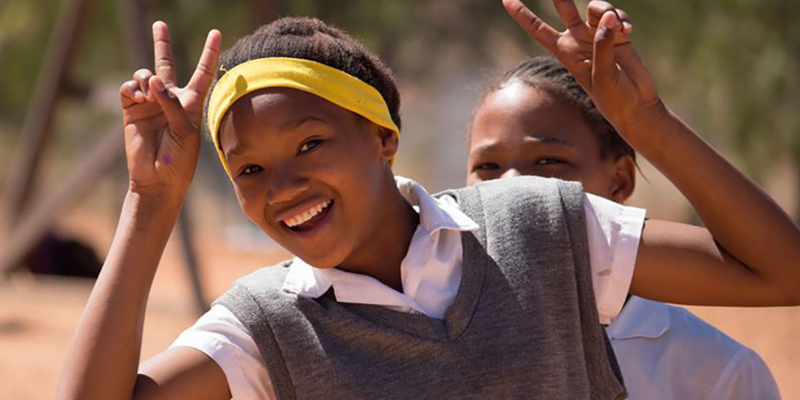 You can also follow Stellar Foundation on Facebook (@stellarfound), Twitter (@stellarfound) and Instagram(@stellar_foundation) to stay up-to-date with the latest news.